5 PERFECT CHRISTMAS PRESENTS FOR HIM.Ankara wait-coast.shoes.ties.suspenders. MALE HANDBAGS. 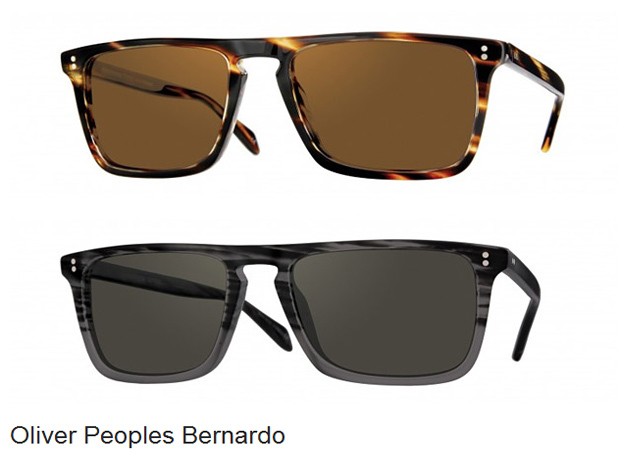 DESIGNER SUNGLASSES. 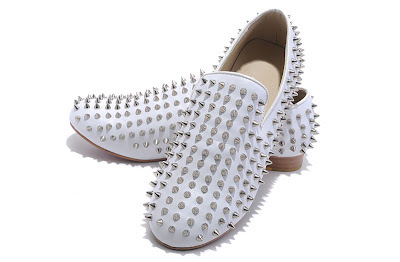 CHRISTIAN LOUBOUTIN SPIKY DRESS SHOES FOR MEN. CHRIS AIRE WATCHES FOR MALE. Merry Christmas in advance people! Are you at your wit ends wondering what gift to buy that special 'HIM' in your life for Christmas? Buying a male a present can be a little daunting for the us females because, they don't seem to like what we 'THINK' they should like. But for the trendy fashionist, i have narrowed down five little items that will serve as perfect gifts for this Christmas. 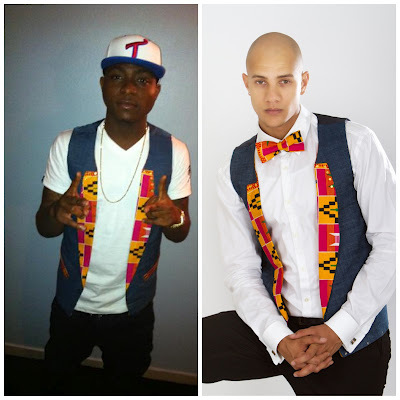 Ankara wait-coast/shoes/ties/or suspenders: The Ankara inspired fashion staples has finally become the new trend for stylish men and you will definitely be ranked top, if you gift him with such inside of another belt. De luxe computer/Ipad and files bag in trending pop male colour: Relive your inward style cringe every time your husband, brother, friend, lover or relation ,step out with his worn utterly bland computer bag. Well here is your chance to change your future, by gifting him with a trendy deluxe bag this Christmas. 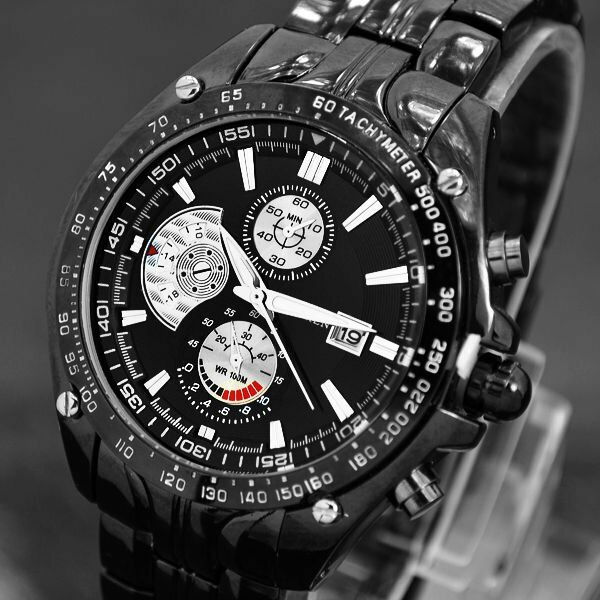 State of the art wrist-watch: The most basic accessory on any male is his watch, so since you have to look at it everyday, while not make it worth your sight by investing in a top grade designer watch for the males in your life today . Christian Louboutin spiky dress shoes for men: Instead of buying him another boring dress shoes or Tux , why tweak your present a little by buying him some spiky CH dress shoes? Every fashionist would love to own a pair of CH spiky dress shoe, so gift the special male in your life today and earn a special place in his memory forever. and success is all important. Manolo Blahnik Outlet Better additionally your Car. Whatever we have that isn't broken goes up there. Certain individuals will resent the fact that the person got a gift that was far above the monetary value intended in the exchange. ~~~~~~~~~~~~~~~~~~~~~~~~~~~~~~~~~~~~~~~~~~~~~~~~~~~~~~~~ ~~~~~~~~~~~~~~~~~~~~~~~~~~~~~~~~~~~~~~~~~~~~~~~~~~~. prosperity with a quiet confidence and refined certainty. 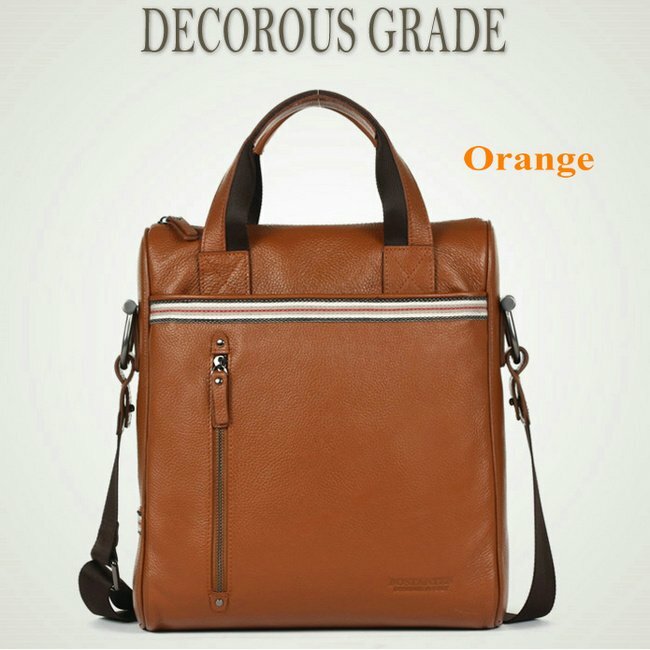 However, the quality and durability are also of great importance. 3. Holidays are when many of the presents are purchased and shared. The white elephant gift exchange idea spread, and now it's a much-loved way of possessing an extremely very good time with other people. watches from the thirties just like Elgin and the old fashioned Swiss timekeeper production. Definitely imagine that which you stated. Your favourite reason appeared to be at the web the simplest thing to remember of.